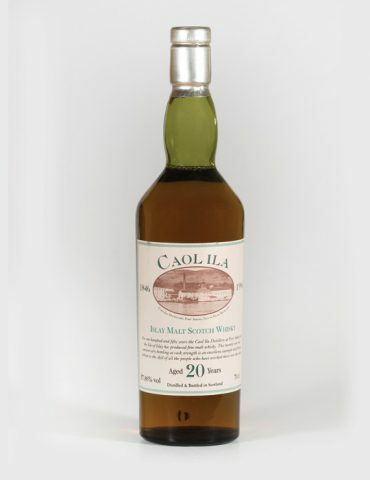 From Islay’s oldest distillery we present their Feis Ile 2016 Edition. 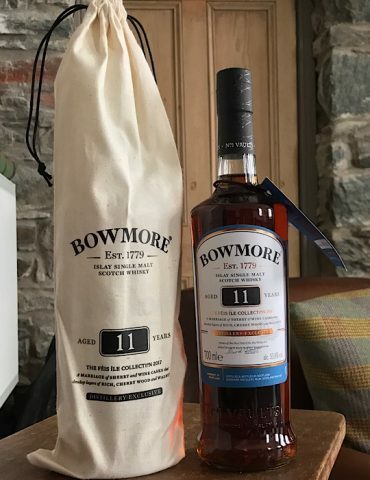 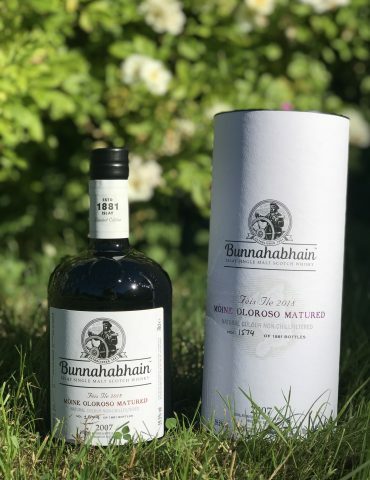 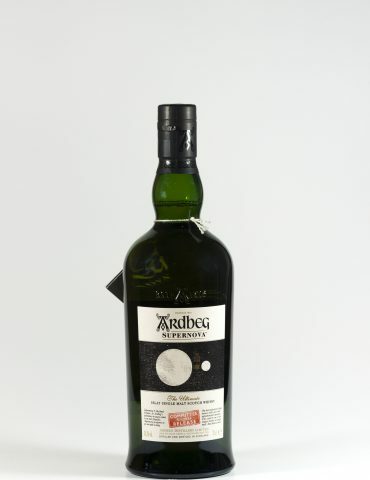 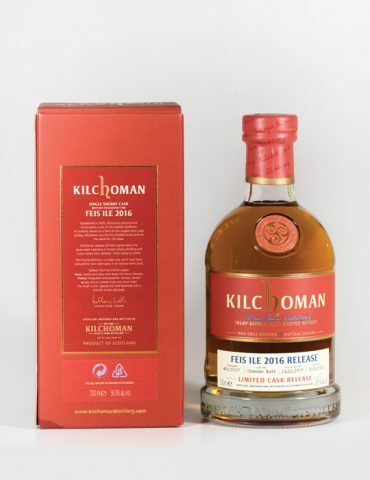 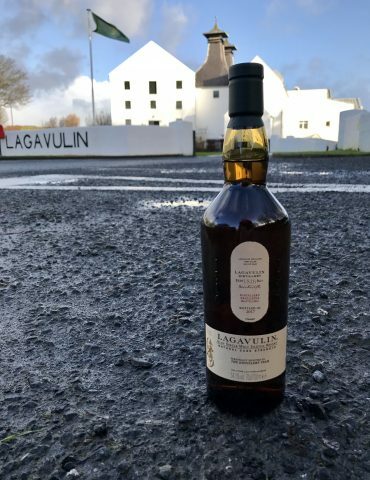 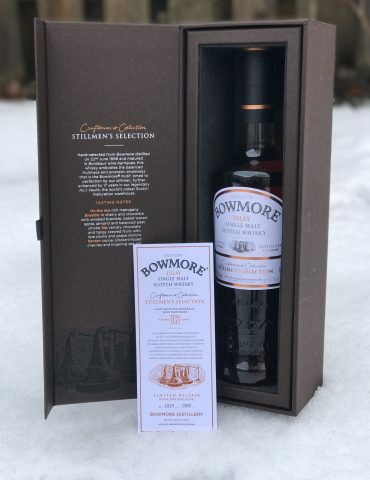 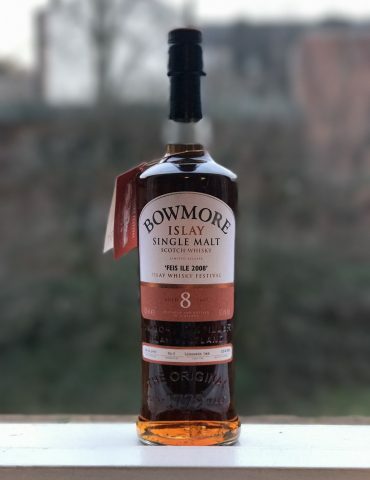 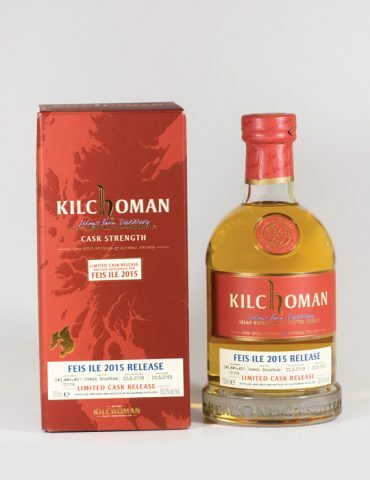 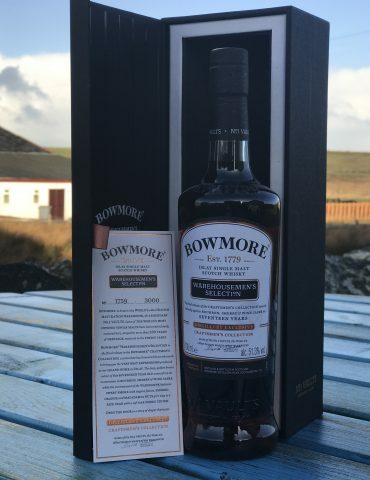 This bottle was released during the 2016 Feis Ile Islay Festival of Music and Malt. 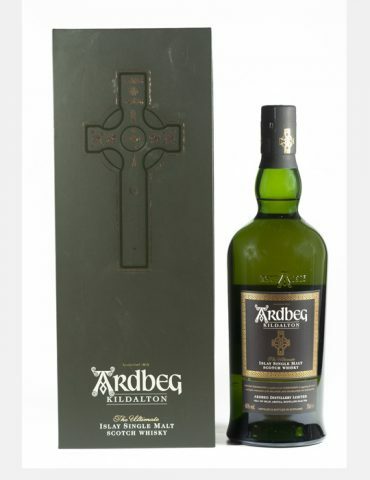 Bottled at cask strength of 54.9% and limited to only 1500 bottles. 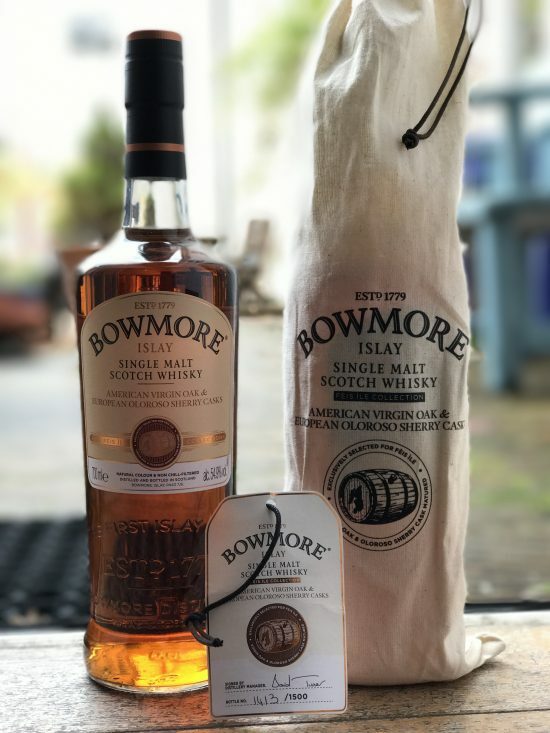 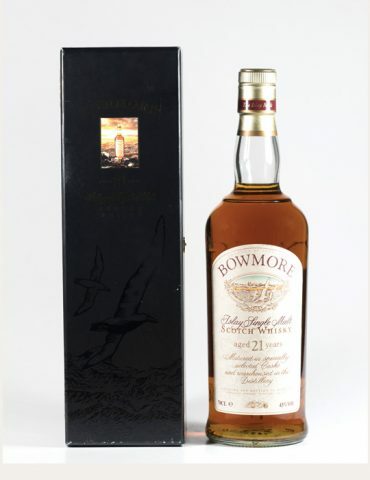 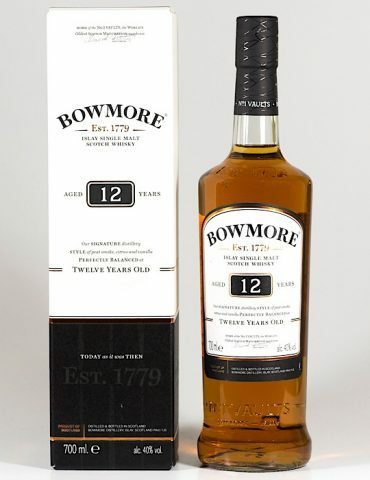 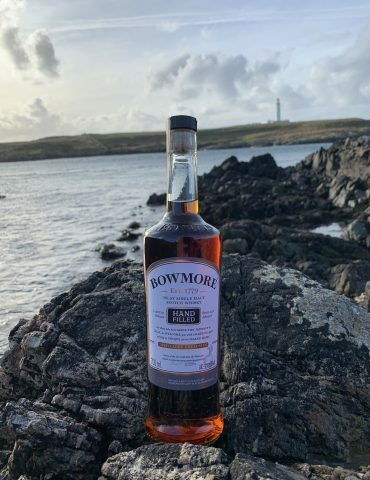 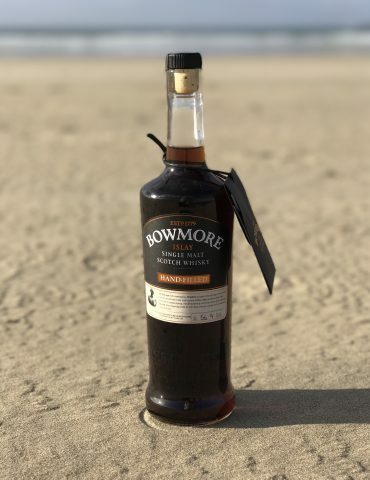 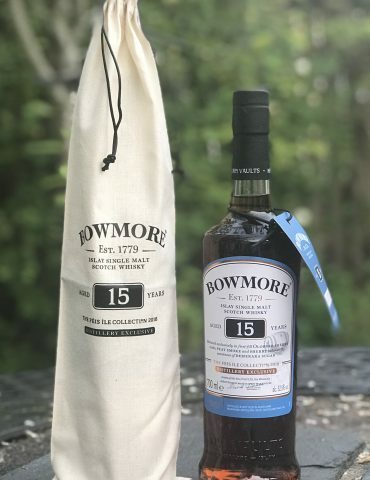 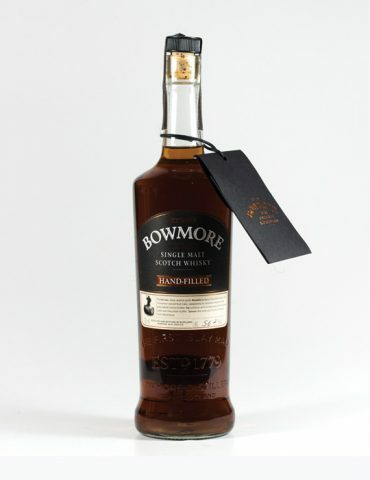 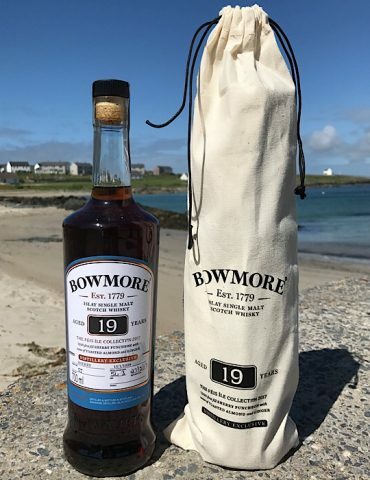 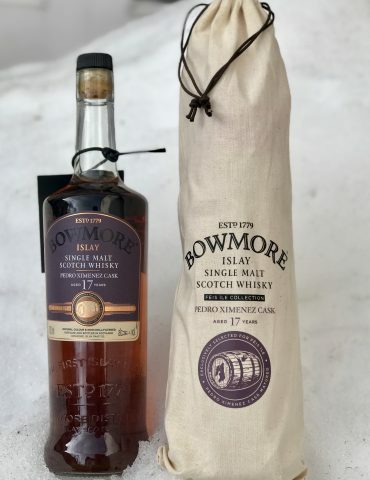 Each were sold exclusively at Bowmore Distillery on Islay and sold out within a few hours of being released. 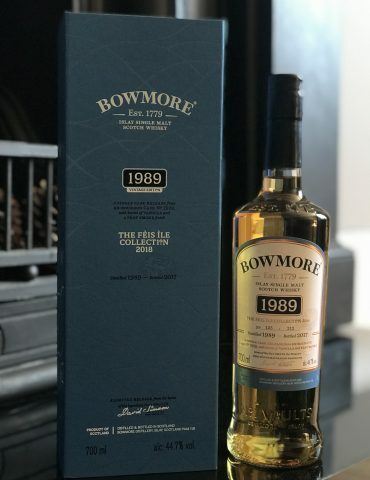 This rare collectable is not available anywhere else.